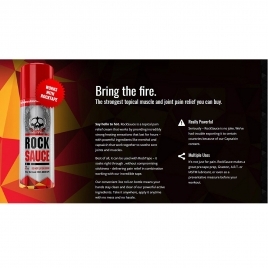 RockRub is our new massage wax that is fantastic for soft tissue work, especially for deeper tissue techniques and small treatment areas. 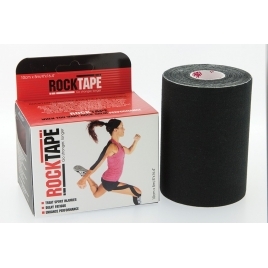 RockRub maintains a fantastic consistency throughout treatment, and has a really pleasant fragrance. 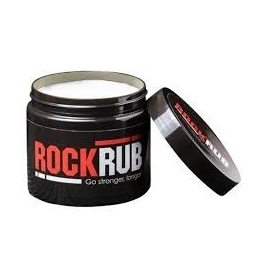 RockRub is fantastic for instrument-assisted massage techniques too. 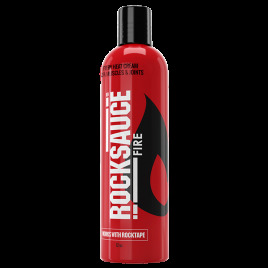 A small amount of RockRub goes a long way. 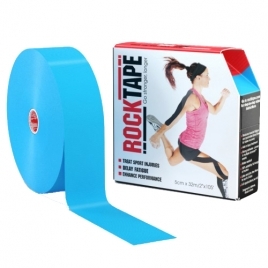 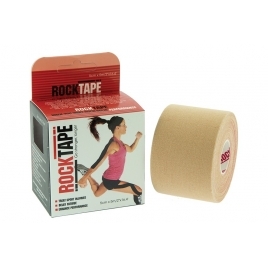 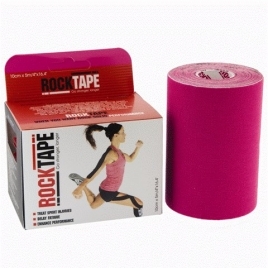 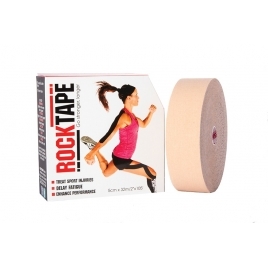 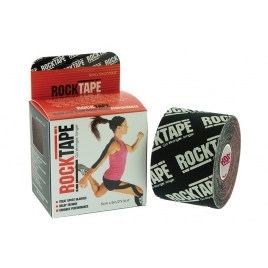 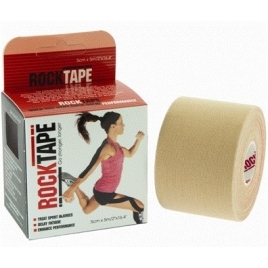 RockBlades are a new IASTM system, Comprising of two tools, RockRub emollient, cleaning wipes, and a quick start guide RockBlades can have you and your patients enjoying the benefits of IASTM immediately. 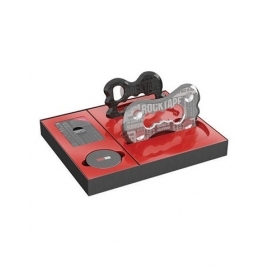 Every RockBlades set comes with two tools - one stainless steel and one a more portable, lightweight plastic tool. 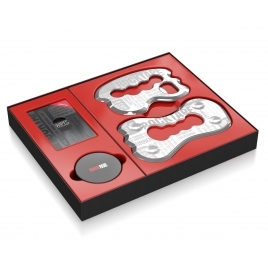 RockTape scissors - stainless steel scissors manufactured with a special non-stick coating. 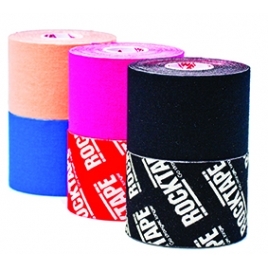 These scissors slice through RockTape with silky smoothness and precision.